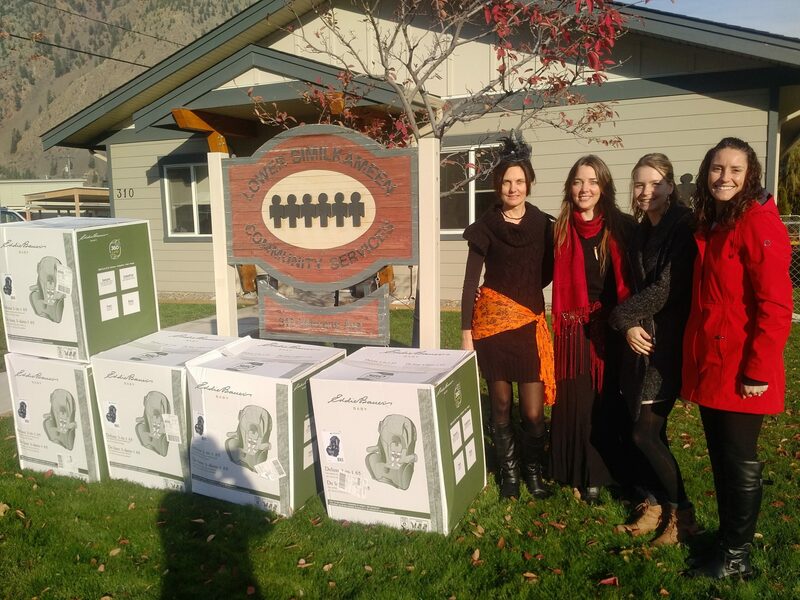 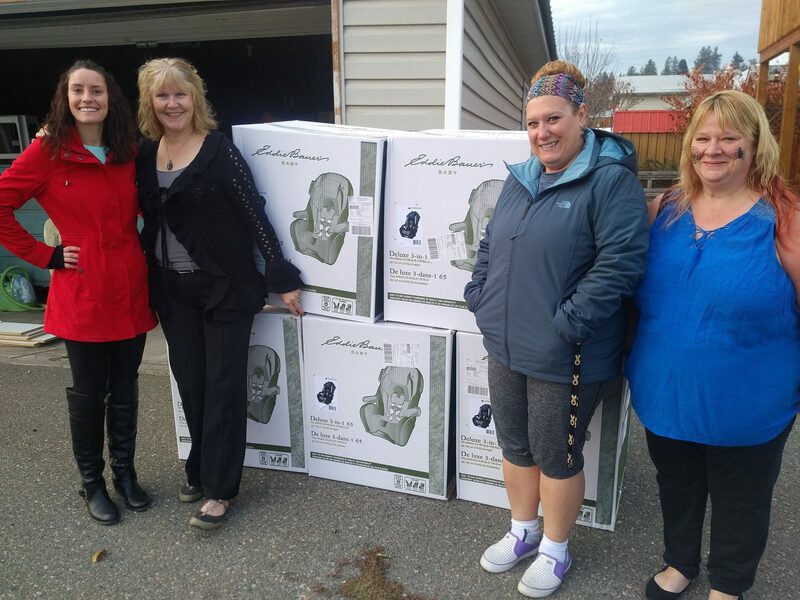 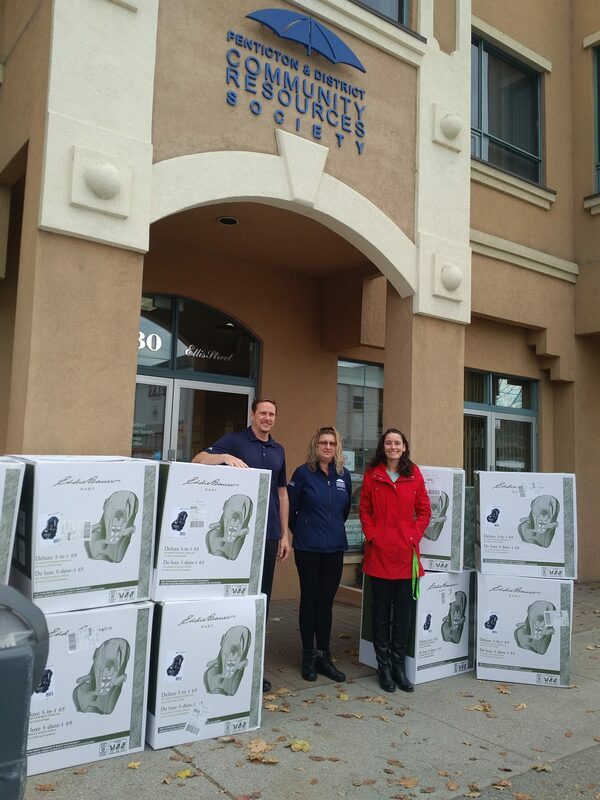 October 31, 2017 – The Child Safety Initiative, a unique partnership with Central Okanagan Foundation, KGH Foundation, United Way CSO and Costco Kelowna, took us to the South Okanagan this week delivering 30 car seats to Princeton, Keremeos, Oliver, Penticton and Summerland. 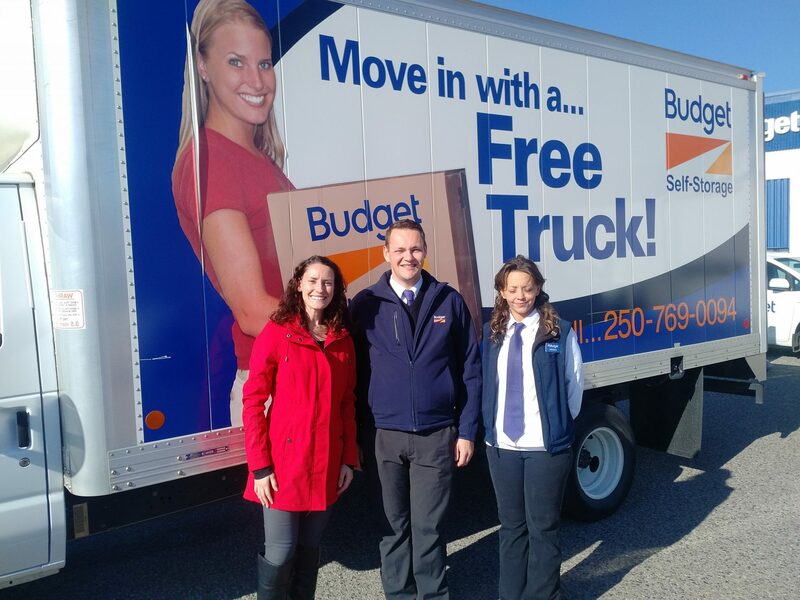 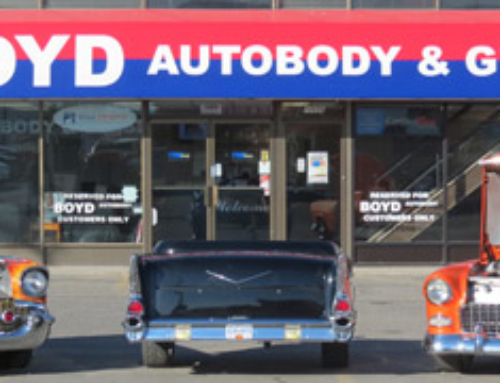 Budget Car and Truck Rental provided the cube van for the deliveries. 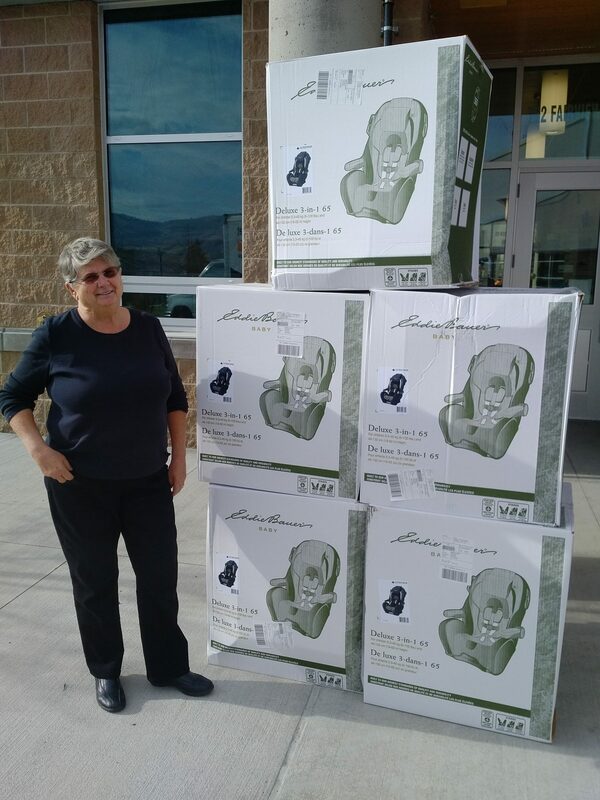 A total of 84 car seats will be distributed to agencies in the Central and South Okanagan in the next two weeks. 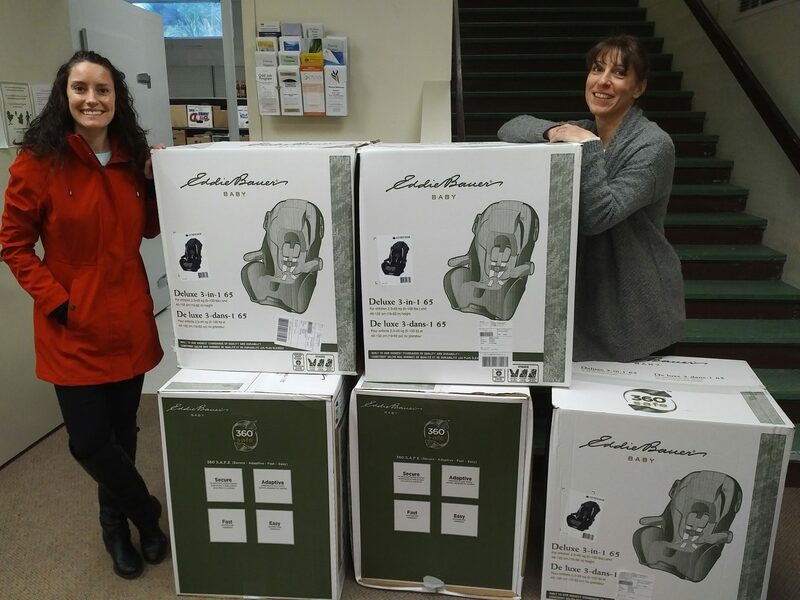 Eligible families can apply for a car seat through the local agency. 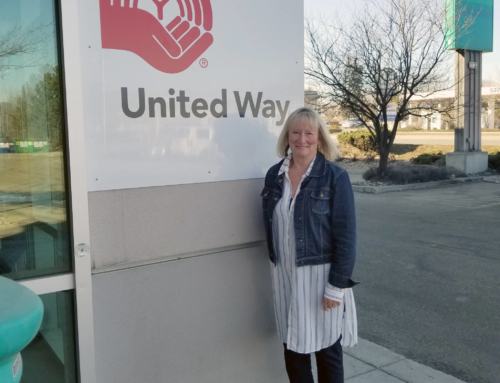 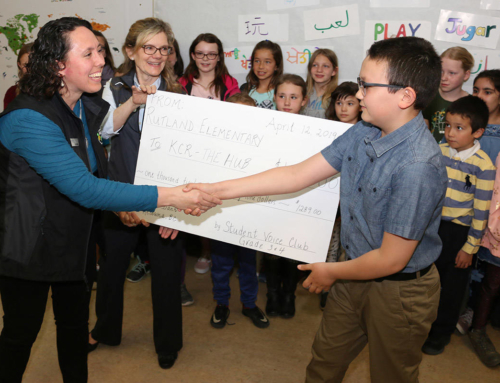 United Way Community Investment Manager, Reanne Holden-Amadio with PDCRS Okanagan-Skaha Early Years Facilitator, Eileen Muzzin for Summerland Food Bank.